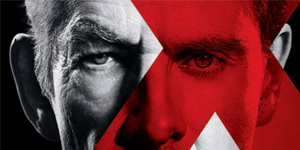 Here are the first official posters for X-Men: Days of Future Past featuring a new and old Magneto and Professor Xavier. 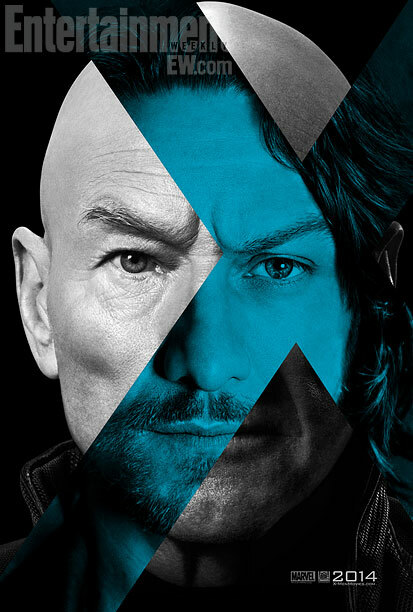 While the pictures are cool, they don’t reveal much in terms of story, but it is nice to see Patrick Stewart and Ian McKellen back in the fold. My one concern with this movie is the sheer number of characters that seem to be in it. Time travel movies are hard enough to pull off with just one character, so it’ll be interesting to see how Bryan Singer manages it. 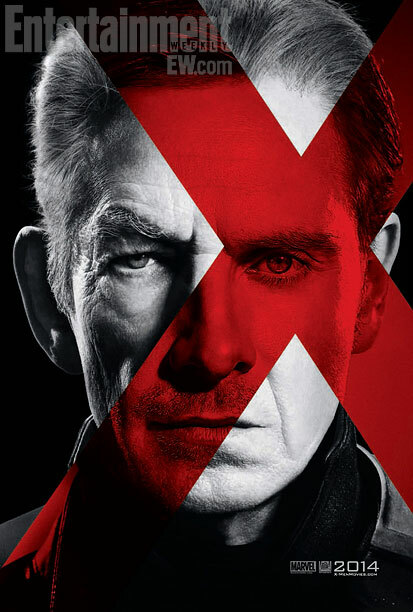 I personally think X-Men: First Class should have been a complete reboot with no ties to the original trilogy. I’m hoping that something happens in Days of Future Past that alters the timeline and allows for new story lines, just like in J.J. Abrams’ Stark Trek movie.